The world will ever be indebted to the almighty lord for blessing us with a Genius named Dr Samuel Hahnemann. Many think, experiment and understand but few make it a complete system of knowledge. 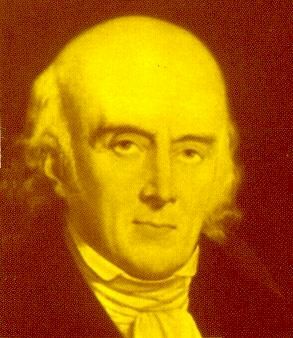 Dr Samuel Hahnemann was one such brainiac who did not simply witnessed the sufferings of the people but worked hard day and night to educe a science which can restore the sick to health, to cure in true essence and mitigate their sufferings. He was a compassionate and kind man blessed with extraordinary reasoning and judgement. I personally feel that the science and art of Homeopathy as given by Dr Hahnemann is already perfected and complete and needs no further research and treaties. The amount of hard work, honesty, sincerity and passion Dr Hahnemann put in to it only and only to bring relief to suffering humanity, that kind of love, care and compassion for people and the quest to make it an absolute science and the eye for perfection, on top of it a super analytic brain, I don't think any one of today's generation possess. So my practice solely revolves around gaining knowledge and experience from the true practitioners of this wonderful science. I believe Homeopathy is simple for the simple and truly a magical system of therapeutics. I have witnessed marvellous results in my 15 years of practive making me an ardent admirer.